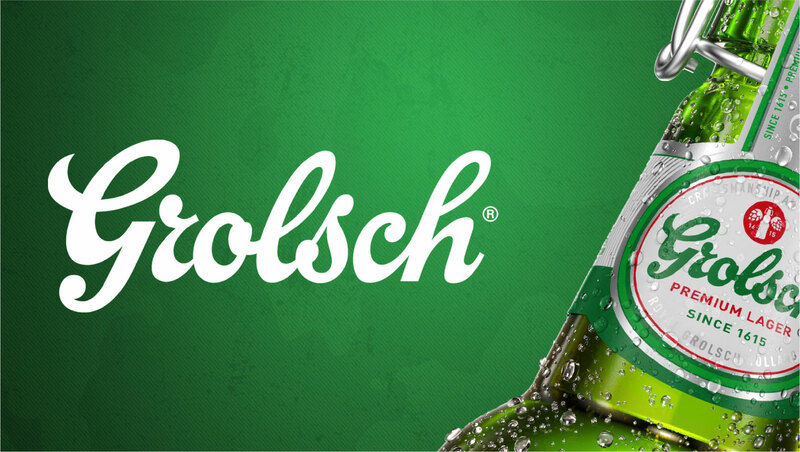 The client was keen to transform the Dutch lager brand into the most urban and creative player on the global premium market, while preserving and enhancing the Grolsch heritage. 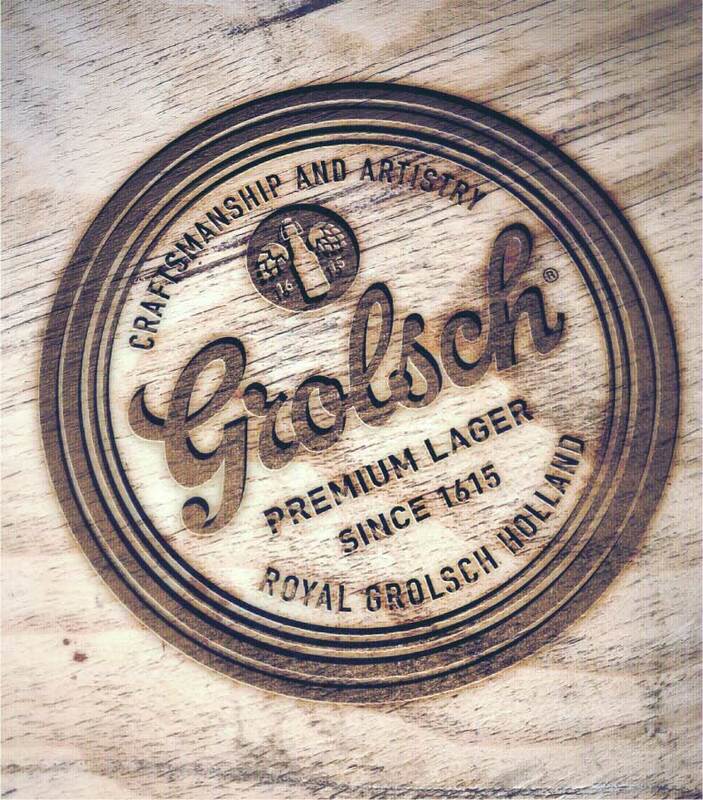 Cartils ensured its packaging would resonate internationally, successfully communicating the brand’s craftsmanship and ‘true character’ message whilst having a high shelf stand-out, no matter where in the world it was sold. Shapes have been simplified for a stronger and more modern identity. A new icon – picturing the two different hops used – has been developed to communicate their unique recipe.